A proposal to have three subcommittees of the Board of Higher Education, to deal with issues for the three types of colleges in the University System, is not popular with some of the Board members. One subcommittee would handle issues at the two research universities; one would deal with four year schools; and the third would work on the two year schools. The proposal came from discussion at the Governor’s Higher Education governance task force – where one proposal would create separate boards to oversee the different tiers of campuses. The state Board of Higher Education will be looking at a new “tiered” subcommittee structure – creating separate subcommittees for the two research universities, the four year colleges and the two year colleges. "With a subcommittee structure focused on tiers, you might get to more substantive discussion on critical issues, instead of being overwhelmed by all the issues the issues hitting the Board," Chancellor Mark Hagerott told the Board's Governance Committee. "This way, you could have some people who develop more time to study an issue." 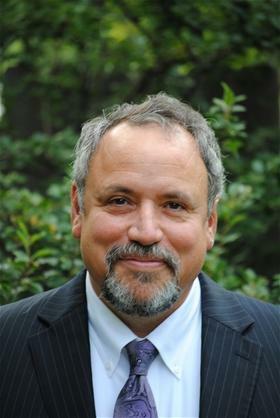 The president of the North Dakota Council of College Faculties has been named to Gov. Doug Burgum’s Task Force for Higher Education Governance. Dr. Debora Dragseth of Dickinson State University will replace Bismarck State College Institutional Research Analyst Dr. Ellie Shockley. Shockley recently changed jobs, causing a conflict of interest. Dragseth becomes the voting member, while Shockley will remain on the Task Force in a non-voting capacity. The president of North Dakota United says he understands faculty and staff at the state’s colleges and universities are frustrated. Due to budget cuts enacted by the 2017 Legislature, faculty and staff numbers are down – and there have been no raises. And Gov. Doug Burgum has proposed another 10 to 13 percent cut for the 2019-2021 biennium. ND United represents faculty and staff. President Nick Archuleta said because of the cuts, more than 630 jobs were eliminated – meaning the remaining staff are doing more work, with fewer colleagues, and no more pay. Complaints that the Board of Higher Education did little to fight for fewer budget cuts in the 2017 Legislature boiled over again during a Legislative interim committee meeting this week. 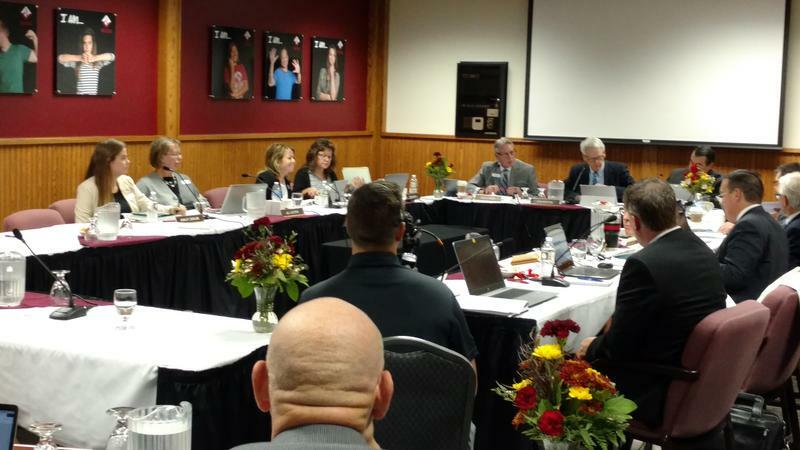 The interim Higher Education committee met in Mayville and Grand Forks. At a recent Board meeting, some faculty and staff at the state’s colleges and universities made that assertion. Funding for the University System was cut more than 20 percent. Gov. Doug Burgum has again suggested another 10 to 13 percent cut. Gov. Doug Burgum has appointed three people to the state Board of Higher Education. They are Dan Traynor of Devils Lake, Jill Louters of Sheyenne and student representative Ashley Thornton. Traynor and Louters will each serve four year terms, but they will have to be confirmed by the state Senate in the 2019 Legislative session. Traynor is an attorney. Louters is the superintendent of the New Rockford-Sheyenne Schools. Thornton is a student at Williston State College. A committee tasked to choose nominees for the Board of Higher Education has chosen six candidates for two open positions on the Board. However, the Committee declined to nominate current Board member Kevin Melicher of Fargo for reappointment. Melicher was eligible for a second four year term on the Board. Not one of the five members of the nominating committee suggested he be re-nominated. 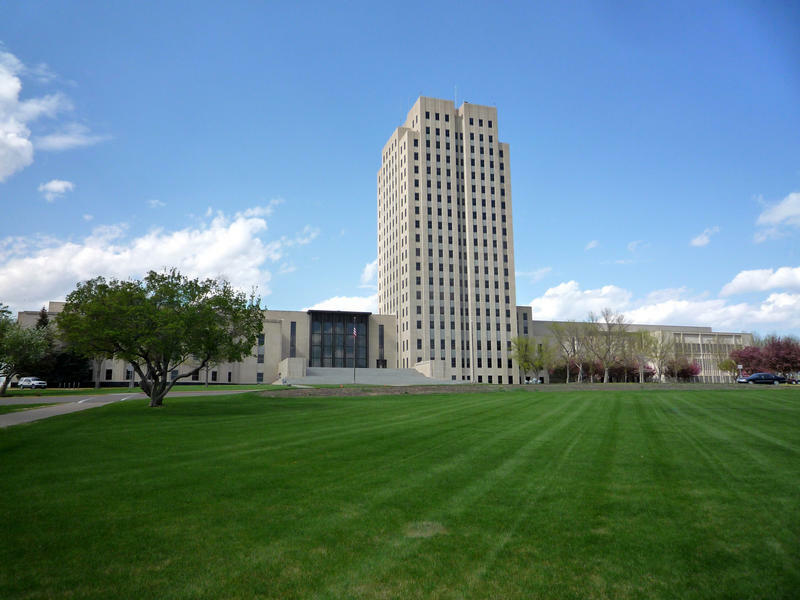 The chairman of the North Dakota Senate Appropriations Committee says the Legislature has given campuses and the board of Higher Education flexibility in terms of setting out-of-state tuition rates. At a recent Board meeting, Board chairman Don Morton said he would like the campus presidents to be given more flexibility in setting those rates, based on their campus’ needs. "The Legislature agreed," said Sen. Ray Holmberg (R-Grand Forks), chairman of Senate Appropriations. 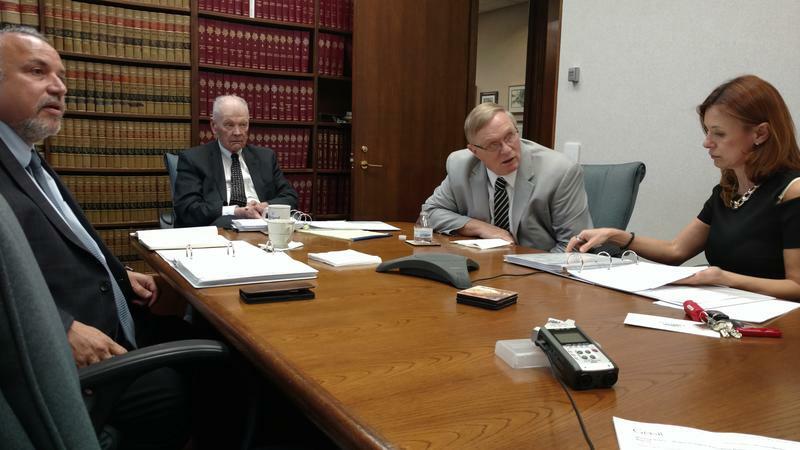 Members of the state Board of Higher Education aren’t happy with the budget guidelines Governor Burgum issued to state agencies, to help them prepare for the 2019-2021 biennium. But the chairman of the board is urging some caution in making a response. Burgum’s budget guidelines call for a 10 percent reduction in state spending for the colleges and universities – a $51 million reduction – plus an additional 3 percent as a contingency cut – another $15 million. That’s on top of the $106 million cut from higher-ed in the 2017 biennium. Ten people have applied to be on the Board of Higher Education. Two spots are available. One current board member whose term is up, Kevin Melicher of Fargo, has applied to serve a second four-year term. Mike Ness was eligible for a second term, but did not apply.